Campuses are Google's spaces for entrepreneurs—diverse, thriving communities where people are building growing companies and new technologies. Campuses have coworking space, classrooms and event spaces, and large Campus Cafes to fuel the community. 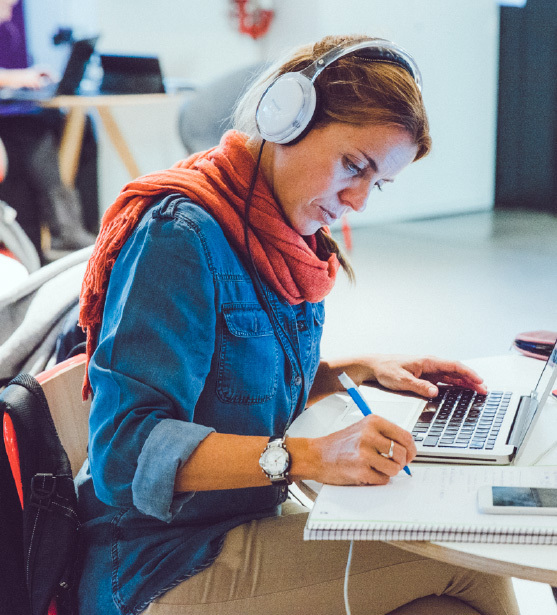 Entrepreneurs at Campuses were up to amazing things in 2015. 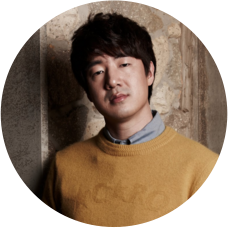 Scroll down to learn more and meet some of the founders. There are Campuses in London, Tel Aviv, Seoul, Madrid, and most recently, Warsaw. Campus Warsaw opened their doors and said "witam!" to the startup community in November 2015. Next up is Campus Sao Paulo, opening early 2016. That’s 4,600 jobs since Campuses started opening in 2012. That’s more than $215,000,000 since 2012. People in the Campus community bring incredible expertise to the table, so it's no surprise they're building such amazing companies. Combined, Campus members have 14,369 years of experience. Startups in the Campus community work in a wide variety of verticals. on average, and work at Campus throughout many stages of their growth. 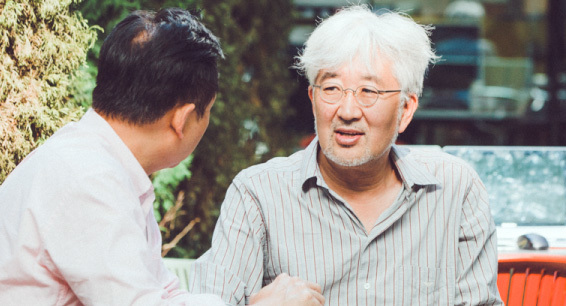 Despite different cultures and backgrounds, founders face common challenges. Launched in 2012, Campus London is located in the heart of East London's Tech City, an ever-expanding startup cluster that's now the largest in Europe. are members of the Campus London community. of members are from outside the UK. community-run events were hosted in 2015. "From concept to launch, Eyetease has grown at Campus thanks to the facilities, people and introductions made within the four walls of this entrepreneurial hub. If no one can see you or hear you, no one can buy from you. Being a resident at Campus over the past 3.5 years has enabled Eyetease to be seen and heard by the right audience, which has helped my business grow to the multi-million pound turnover business it is today." Campus Madrid opened this June and has since become a convening hub for startups from all over Spain. are members of the Campus Madrid community. of members are from outside of Spain. 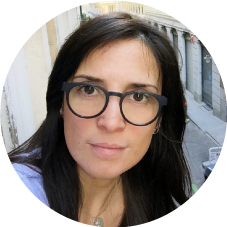 "Campus Madrid has been key in kickstarting our business. Their network of mentors, providers (lawyers, accountants, privacy experts), and other startups in the health sector was so helpful. The community is a source of inspiration, it makes you feel part of it and not alone in this journey. Campus is just the place to be!" Korean President Park Geun-Hye inaugurated Campus Seoul in April 2015. 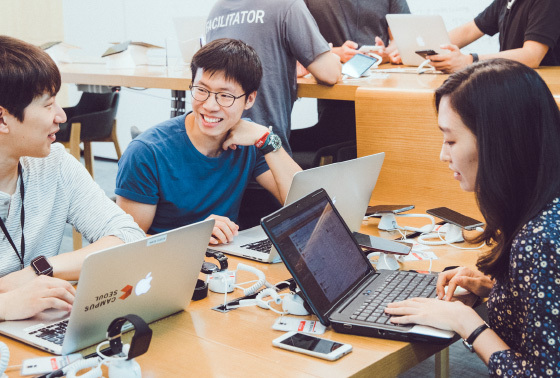 With strong local experience and expertise in gaming and mobile, Campus Seoul is quickly growing as a hotbed of innovation in Asia. 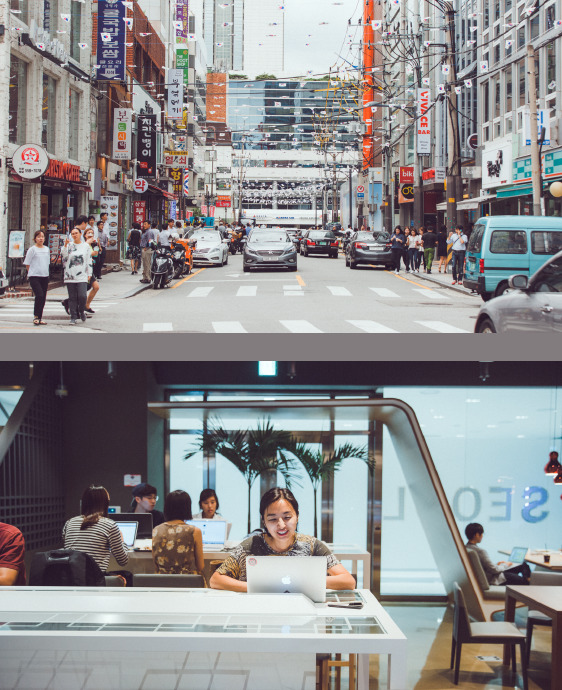 of Campus Seoul coworking residents raised VC funding in 2015.
community-run events were hosted since April 2015. 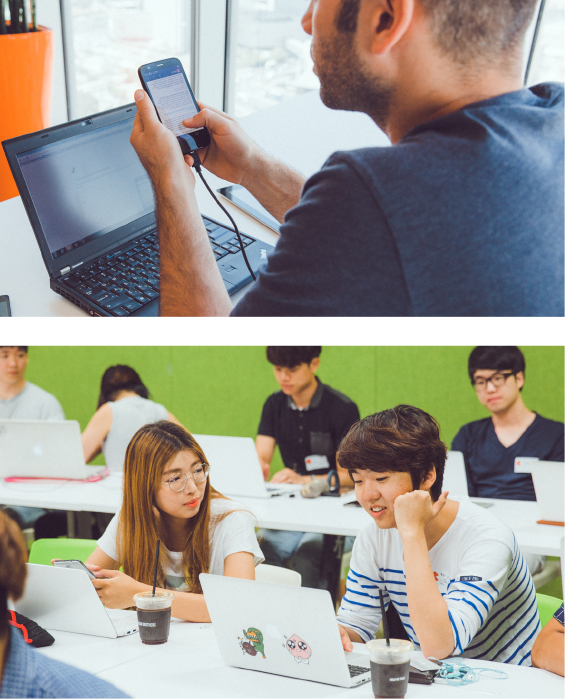 "Like Lion [a coding school for college students] grew from 180 students to 500 students this year, thanks to Google and Campus Seoul. Like Lion isn’t just about coding. It’s about entrepreneurship and people starting to make something. Campus Seoul is really making all this happen this year." 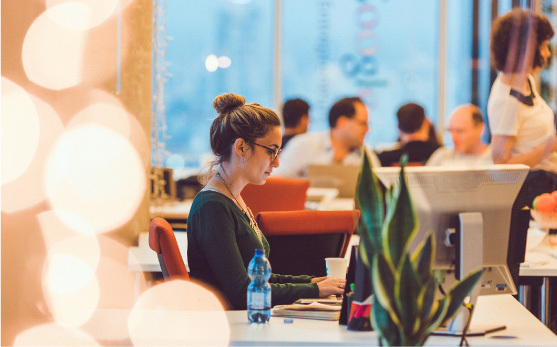 Campus Tel Aviv opened in 2012 and is a home for the startup community in Israel's "Startup Nation." 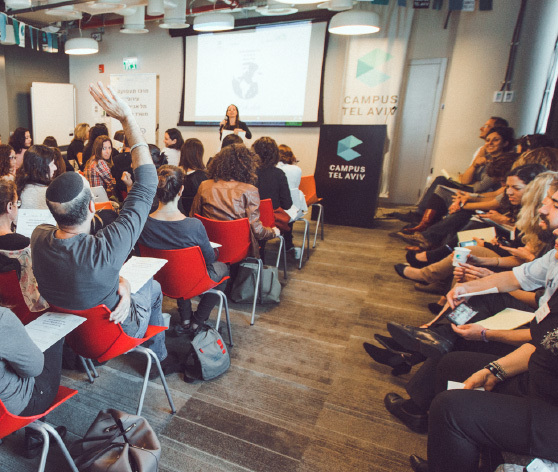 The Campus Tel Aviv team focuses on hosting cutting edge programs and events, from construction tech meetups to baby-friendly startup schools to interfaith hackathons to workshops with users who have disabilities. 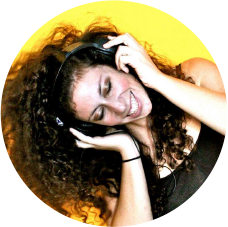 are members of the Campus Tel Aviv community. Campus Tel Aviv launched APPlicable, the largest app testing lab for people with visual impairment. Thanks to APPlicable, Israel's national transportation app is now fully accessible to people with a range of visual abilities. "Campus always feels like home. I know when I come there are always incredible people working. It's the place where I know any idea can get realized. My favorite event ever was Innovine. Tech, wine, and amazing people. Can we have another?" 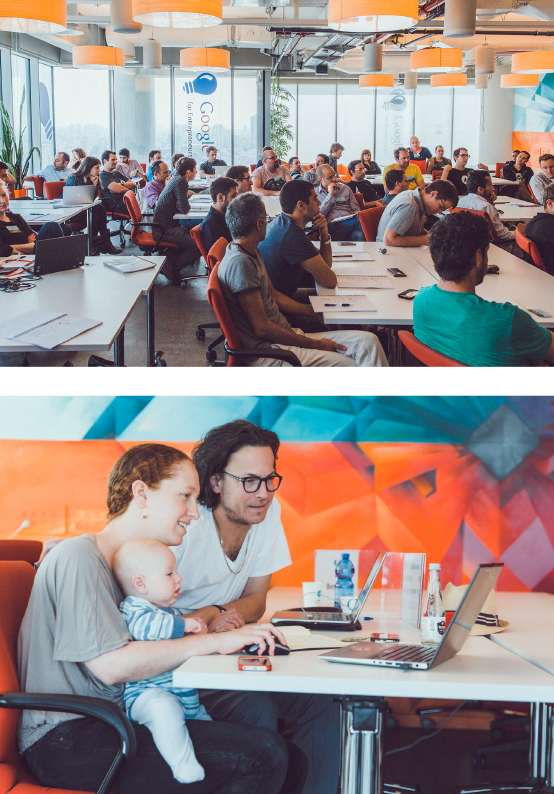 Meet Campus Warsaw, the newest Campus location! 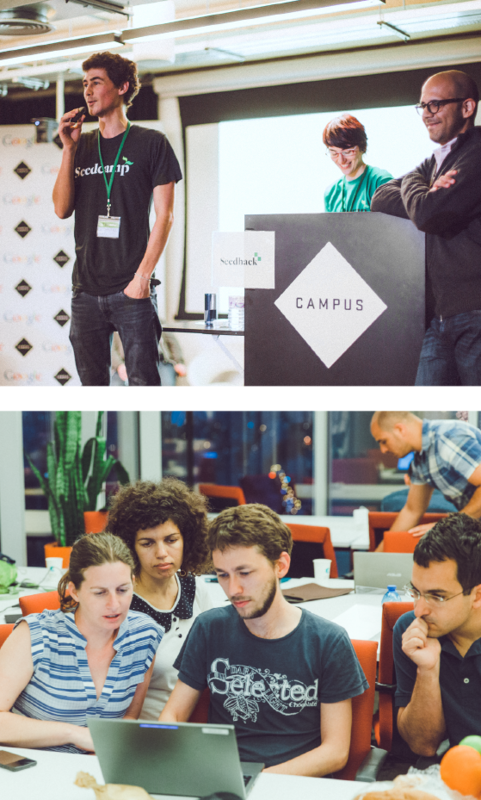 Campus opened in November 2015, and hopes to be a central home for startups from all around Central and Eastern Europe. more than 1,200 registered members. are members of the Campus Warsaw community. 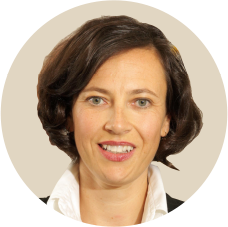 "I know how much depends on the effective use of new technologies. I also know the value of Polish scientific personnel and graduates of Polish universities. I believe that the Google Campus in Warsaw will be a place to develop and promote their talents and create brave strategies." Campus Programs are designed to educate, inspire, and connect entrepreneurs. Programs aim to serve the needs of current and aspiring founders from getting started and product design to hiring their next employee. participated in Campus programs in 2015. Campuses offer unique programs for entrepreneurs of all types. This ongoing pilot program at Campus London helps seasoned professionals turn their ideas into viable businesses. 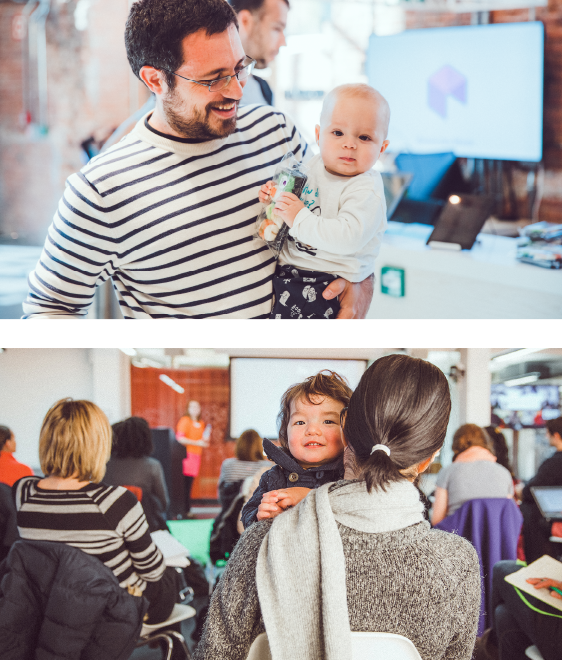 This program is the world’s first baby-friendly startup school, with ongoing courses, mentoring, and community-run events. There are toys and feeding rooms so new parents (moms and dads are all welcome) can bring their children to Campus with them. graduated Campus for Moms in 2015. Anyone from the community is welcome to host an event for the startup community at Campus for free. Campus Tel Aviv launched the largest app testing lab in the world for people with visual impairments. 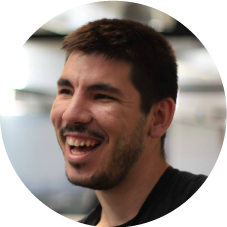 On APPlicable Testing Days, startups work together with users who have disabilities to workshop ways to make their app more useful to those with different abilities. 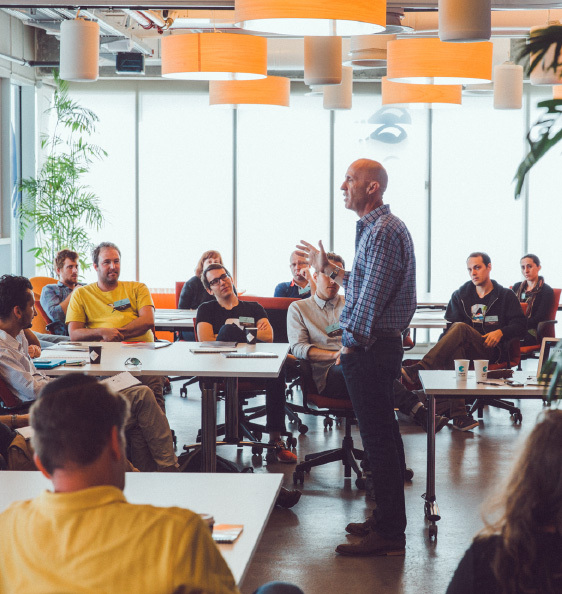 This week-long immersion program helps startups reach international markets. 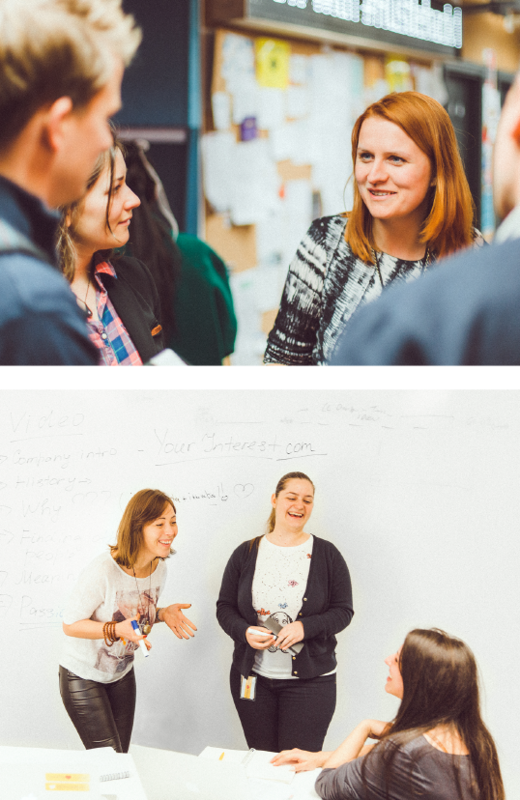 Each Exchange session brings together global startups at one Campus to live and work together as they improve their products, prepare for funding, and meet new clients and investors. "Campus is always buzzing. The network has helped me find people I want to work with, whether that's our marketing team or investors!" Regular Mentoring@Campus sessions bring Googlers and other industry experts to answer founders’ questions and give advice. That’s 4,200 hours of mentorship since 2012. Diverse teams build better products, and diversity is vital to the community’s success. Today, 1/3 of Campus community members are women. We're working hard to increase that number in every location in 2016. "Hosting our events at Campus Madrid was one of those moments where all odds are in favor. After 12 events in various places at Campus, we reached a wider audience, gained enormous traction, and established ourselves in the center of the Spanish startup community..."
of the community are from outside of the UK, reflecting the most diverse Campus location. 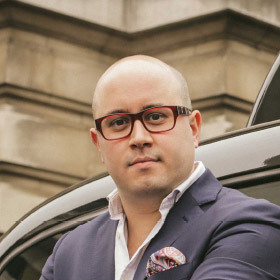 Founder DANIEL REBOLLO was considering leaving Spain to start his company in Germany or the UK. 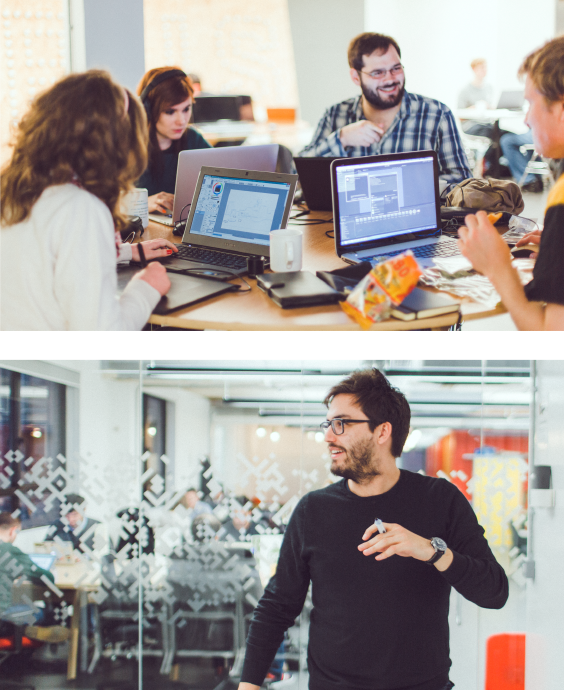 When Campus Madrid opened, he decided to stay, and is now a coworking resident at Campus. "I think the most important thing about Campus is creating an ideal ecosystem for us to feel comfortable, and that's hard to quantify with numbers, but thanks to Campus I’m sure we’re building better companies for the future." The Campus community is made up of entrepreneurs spanning many generations. Campuses regularly host events with local schools to encourage young children to pursue careers in technology. 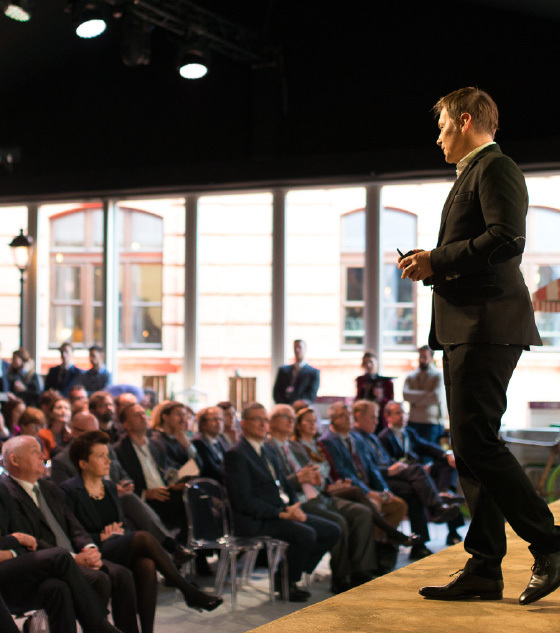 2016 promises to be an even bigger year for founders around the world. Campuses will continue to help support local startup communities by running premium programs, hosting thousands of community-run events, and collecting data to learn how to best serve today’s entrepreneurs. We invite you to join us and come start something.